Sports such as running and cycling have been well supplied for several years with monitoring and tracking devices to record and improve performance. At CES 2015, several other sports have become connected, including tennis with the Babolat Play racket as well as basketball with the ShotTracker. Jamie and Todd chat to Davyeon Ross, Co-Founder of ShotTracker. ShotTracker consists of 3 components: a wrist sensor, a net sensor and the ShotTracker App. The wrist sensor and net sensor work together to track shots: when a player shoots, the wrist sensor sends a signal that a shot was attempted and the net sensor sends a signal indicating if the ball made it into the basket. Both signals are sent to the mobile device via Bluetooth where the ShotTracker app keeps track of the player’s activity. The app shows statistics (shots, makes and misses), gives workouts and helps identify on-court weaknesses. Data from multiple ShotTrackers can be aggregated into a coaching version of the app, providing an overall team view. ShotTracker is available for both iOS and Android. The ShotTracker starter kit is on sale now for $149 from the store. Interview by Jamie Davies of Health Tech Weekly and Todd Cochrane of Geek News Central for the TechPodcast Network. 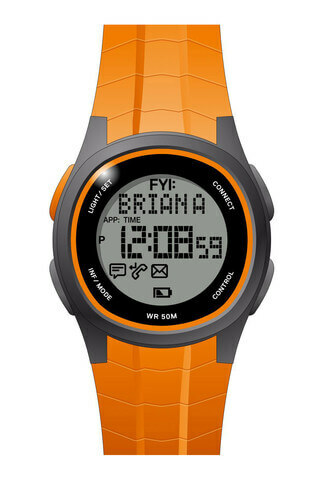 The gang at FYI Watches have looked at the other wearable technologies out there including the so-called smart watches. They noticed something missing – style and purpose. They took that observation and the knowledge of what we really wanted and needed in a connected wristwatch and came up with the FYI Watches. Chris Montera, the Geekymedic and Jamie Davis, the Podmedic from Health Tech Weekly chatted with Brian Pemberton from FYIwatches.com about these innovative designer watches from Geneva Watch Group, one of the largest designers of wristwatches in the world. The FYI Watches are able to connect to your iOS iPhone or Android devices giving you all the alerts you’re looking for, without the additional wasted space or extraneous information, with just a glance at your wrist. No more embarrassing moments digging in your pocket or purse for your phone to check on a call. You’ll know who called or texted from your wrist and you can then make a determination on whether you want to bring out your phone to respond. There’s also a proximity alarm so you don’t walk off without your mobile phone, making sure you’re connected to your home and work all the time without worrying about losing your phone. You can pick up one of these fabulous connected watches in a month or so at FYIWatches.com for around $69.00 or in a local retailer near you in the next three to six months. 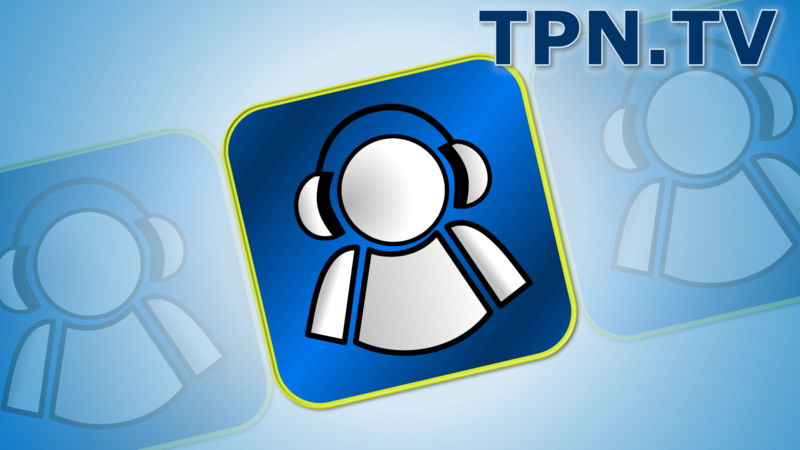 Follow-up with more segments from CES 2014 here at TPN.tv and over at the Health Tech Weekly Podcast with host Jamie Davis, the Podmedic. Ionnis Verdelis of Fleksy joined Don and I on the TPN CES Livestream action. Fleksy is a software keyboard technology to enable eyes free keyboard for mobile and wearable devices. Fleksy replaces the stock keyboard and although it doesn’t have swipe technology, it does see how you press the screen. Fleksy technology has a predictive correction technology to correct errors. If you need larger letters, or a specialized keyboard, this will help people with sight issues. The app is available on Android and iOS devices with a 30 day trial ($3.99 after). The One Laptop Per Child Foundation has been pursuing dreams on behalf of millions of children around the world, while keeping pace with the changes in technology and wireless connectivity. This new UI is built around the idea that children’s dreams and hero’s are a good way to group applications and opportunity. The UI is built with full parental controls, with up to three profiles available for age appropriate access to internet assets. The built in camera is designed for experimentation and applications encourage the child to get out and explore their world with the camera and creativity. LCD control panels have been around four years – so don’t be confused by the fully capable Android tablet on the HiSense Smart Refrigerator, which integrates a general purpose Android tablet with full internet capabilities and some present day technology into a modern refrigerator concept. The concept includes a bar code scanner that enables real-time inventory awareness, andthe tablet can communicate shopping lists directly to smart phones and keep track of the freshness status of the items in the fridge. 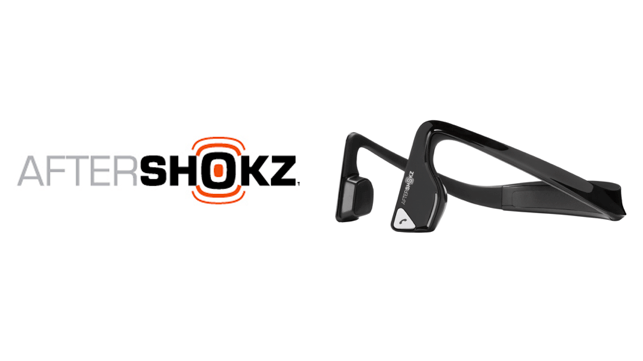 Last year at CES we learned about Aftershokz – a company that was working on bone conductive technology so you can listen to music and still hear around you. Jamie and I interviewed Aftershokz last year. I have been using the headphones from time-to-time during the year and they really work well when I need to keep my ears open for other things. Aftershokz will be part of Last Gadget Standing 2013. They will be debuting their Aftershokz Bluez -a new wireless Bluetooth headset. This will be perfect for iPhone or Android since there are no wires. It’s even been speculated that Apple TV will be turning on the Bluetooth option in the 2nd and 3rd gen set top box. This means you could connect the Aftershokz to the Apple TV and listen without having the TV blare across the room. You may want to keep business calls separate from personal calls. You may want to keep your cellphone number private, or have responsibilities for a volunteer organization or agency that needs a public face. Line 2 is a great choice for professionals. And as an added bonus, you can take an old iPhone, add this $10 a month application and have a fully functional phone within a wifi cloud that will forward to a regular phone or voicemail when you are outside of the wifi zone. There’s a 7 day free trial period. Interview by Andy McCaskey of SDRNews and Don Baine, the Gadget Professor, for the TechPodcast Network.